Through the SageOne Online Accounting system, we can provide you with an online reporting portal that gives you real-time information about your business wherever you are and whenever you need it. Save costs, with fees fixed upfront. 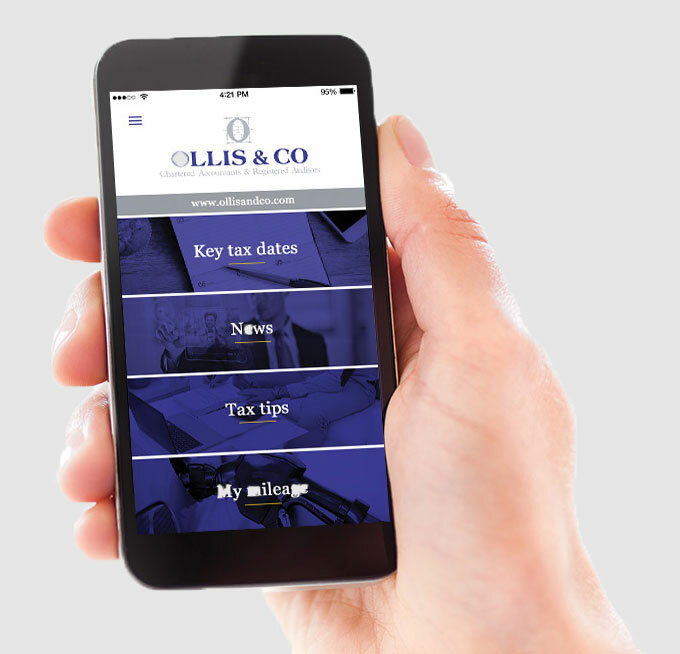 For more information about how you can benefit from online accounting, contact us on 01926 335 381 or email enquiries@ollisandco.com.